So you ran out of gas? Don’t worry; it happens to the best of us. 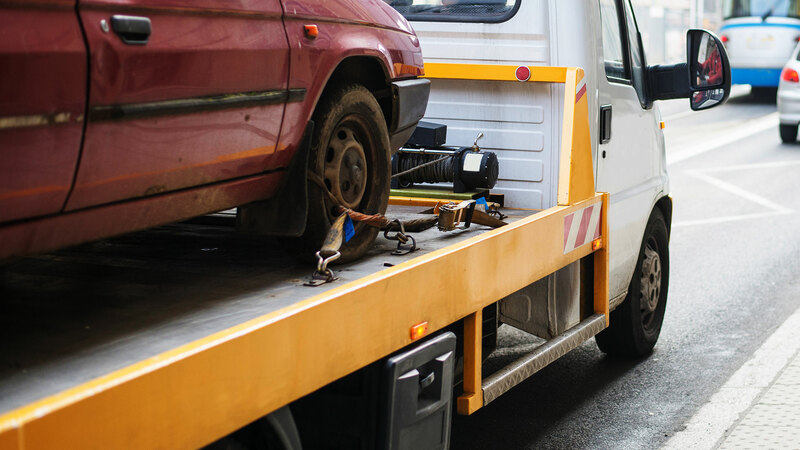 Good Luck Towing LLC is here so that the motorists of Dundalk can get back on the road. With one phone call we will come to your rescue; day or night. 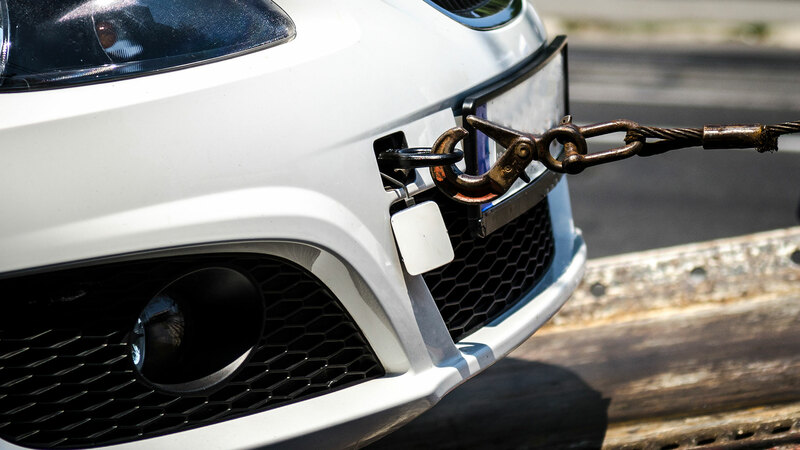 Besides giving Good Luck Towing LLC a call so that we can come help you, the most important thing to do is to steer your car to the side of the road. Even if you are in a school zone or other areas where drives must be extra cautious, leaving your car in the middle of the road is just asking for an accident. If your car stopped in the middle of the road then make sure the break is off, it is in neutral and try to push the car to the side. If for some reason, you are unable to push the vehicle then do what you can to make your trouble evident to other motorists (i.e. flairs, hazard lights). If you are in the city and there is no shoulder then push your car to a side street which has less traffic.